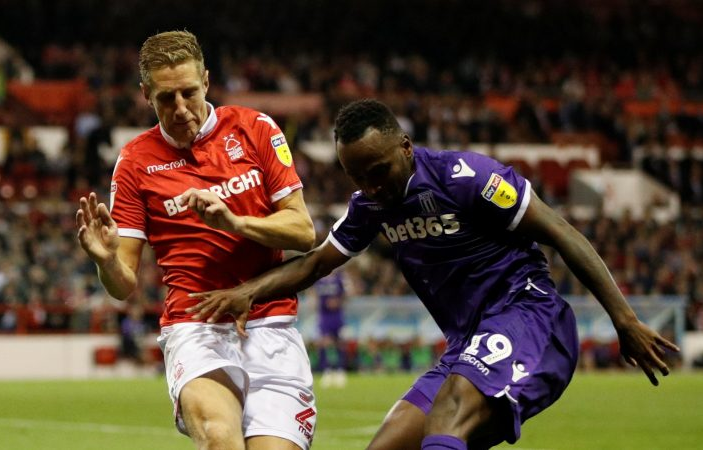 Michael Dawson was ruled out for six weeks in January and Tobias Figueiredo was ruled out for six weeks in February, meaning Martin O’Neill will have to wait until March to have the Nottingham Forest pair back in action. Dawson suffered a setback from a hamstring injury in training while Figueiredo has a blood clot in his leg. After being an unused substitute for the first two months of the season, Dawson featured in nine Championship games from a possible 10 between October & early-December. He last featured for Forest against Ipswich Town on December 1, coming off with a hamstring injury after 79 minutes. The 35-year-old has been sidelined ever since. As for Figueiredo, the 25-year-old featured in Forest’s first five league games before spending a month on the periphery and returning in late-October to make six consecutive league appearances until December. His last outing for the Reds was against Queens Park Rangers on December 22 – his first game back after a three-game ban. O’Neill will have Jack Robinson, Alexander Milosevic and Molla Wague to choose from in defence ahead of their meeting with Brentford. Forest desperately need a win as they’ve lost three of their last four ahead of Saturday’s encounter.